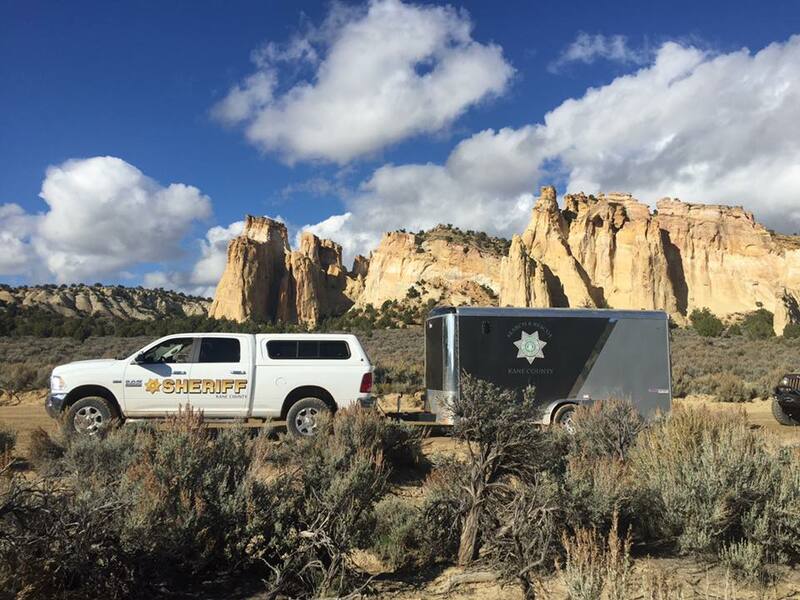 SOUTHERN UTAH — A Cedar City man fell 150 feet to his death while hunting near the Wahweap Wash in Kane County. The man was found early Tuesday morning after a family member alerted authorities that he was overdue from a deer hunting trip. Just after 1 a.m. Tuesday, the Kane County Sheriff’s Office was notified that 42-year-old Ryan Shakespear was possibly missing when he didn’t return to his family’s cabin following a day of hunting, Kane County Sheriff’s Chief Deputy Alan Alldredge said. The family had been in contact with Shakespear until their last communication at 6:30 p.m. Monday. The family was particularly worried that heavy rainfall in the area may have increased the danger and chances of Shakespear falling. Officers and emergency personnel with Kane County Search and Rescue assembled teams to assist with the search, including a hiking team for the ground search and a high-angle team in case a rope rescue was necessary, Alldredge said. Equipped with 4-wheel drive vehicles, ATV’s and other emergency equipment, the search for the missing hunter was initiated east of Grosvenor Arch just off Cottonwood Canyon Road – Shakespear’s last known location. Meanwhile, Classic Air Medical was dispatched from their heliport in Page, Arizona, to assist in an aerial search. Shakespear’s family had an idea of the general area where Shakespear was hunting earlier in the day, Alldredge said, and once his ATV was located, they were able to set off in the same direction until they eventually located him. As rescuers made their way to the area, they were notified that Shakespear was discovered at the bottom of a cliff by a family member, who reported that Shakespear was injured and needed medical attention, Alldredge said, adding that it was still dark and the family member was unable to see the body clearly. Once the helicopter crew located a safe landing spot in the area, Shakespear’s body was retrieved and flown to Grosvenor Arch and then transported to the Utah State Medical Examiner’s Office in Salt Lake City where an autopsy will be performed to determine an official cause of death. Because he was found deceased, it is considered an “unattended death” which requires an autopsy, Alldredge said. After gathering information at the scene, Alldredge said investigators suspect that Shakespear may have lost his footing and then fallen over the side of the cliff. It was reported that Shakespear may have been searching for a deer that he had shot earlier in the day when he fell. 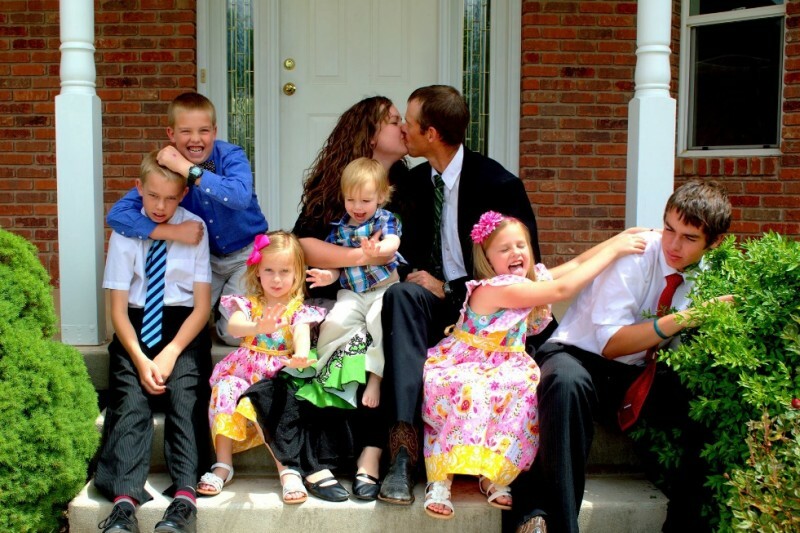 Shakespear, who worked for the Bureau of Land Management in Cedar City, leaves behind a wife and six children. This campaign isn’t about covering funeral costs. It’s about college tuition, groceries and gas, childcare expenses, and school supplies. We hope to provide the Shakespear Family with options for their financial future. The account had garnered $22,080 in donations from 394 people within one day. Super sad news. So sorry for his beautiful family.